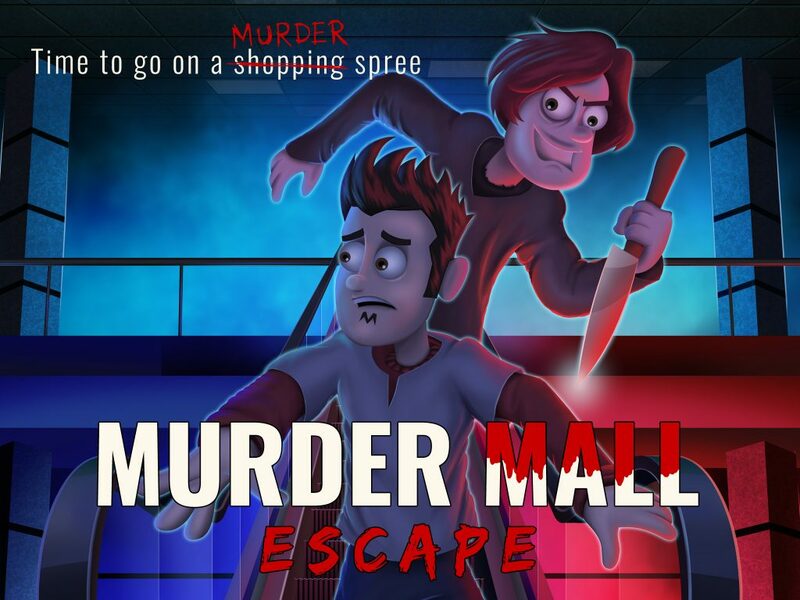 There’s a serial killer rampaging the new mall and someone must catch him. Here’s your chance to join Detective Johnny Passadino. Despite Johnny’s ability to solve the most hideous crimes, he has yet to crack this one. Now it’s up to you to discover where’s the killer and get rid of him once and for all! ↗ Retro point and click game! ↗ Room escape style puzzles! ↗ Part 1 – 100% FREE!